Samsung has announced their second flagship smartphone of the year, Samsung Galaxy Note 9. The new Note comes with an all-new Stylus, which is now Bluetooth enabled and comes with a button at the side, you can use it as a remote, you can use it as a camera shutter and it has many many dedicated functions on single and double click of the button present on the stylus. 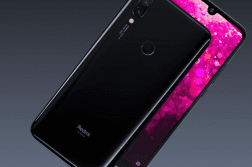 It comes with a 6.4-inch Quad HD Super AMOLED, 2960×1440 up front and doesn’t have a notch, making it one of the few flagship smartphones to come out without a notch. Depending on the region, it will be powered by an Octa-Core Snapdragon 845 processor, Adreno 630 GPU or Samsung’s own Exynos 9810 SoC. 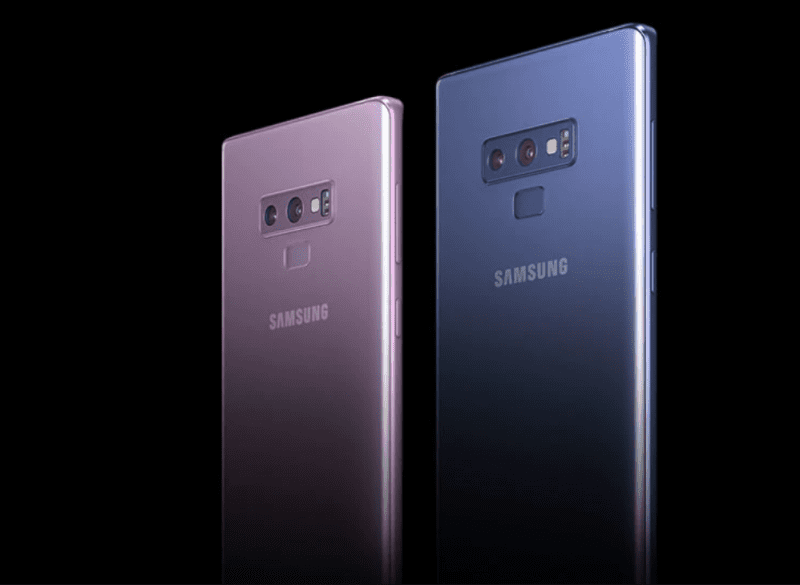 The Note 9 comes in two configurations – one with 6GB RAM+128 GB storage and the other with 8GB RAM+512 GB Internal storage, along with MicroSD card support. It packs in a massive 4,000mAh battery along with Quick Charge, Wireless charging support via USB type-c port. It is running on Android 8.1 Oreo with a custom skin. In the camera department, the Note 9 comes with a 12MP rear camera with dual cameras with f/2.4-f/1.5 variable aperture, as seen on the Galaxy S9/S9+. The camera can also record 480fps slo-mo videos at Full HD resolution, 960fps super slo-mo. Both the 12MP sensors are equipped with OIS(Optical Image Stabilization). It comes with an 8MP front camera with f/1.7 aperture and AutoFocus. 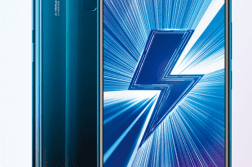 The Note 9 is dust and water resistant (IP68 rated). 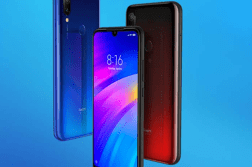 Other features of the devices include Wi-Fi 802.11 a/b/g/n/ac (2.4/5GHz), Bluetooth 5.0, NFC, Samsung Pay, USB type-c port, 3.5mm audio jack, face recognition, Fingerprint scanner at the rear. The base variant of the Note 9 will cost $999 and the one top end variant with 8GB RAM, 512GB storage will be available for $1,250. Preorders will open from today onwards and will go on sale starting from August 24th in the United States. Also, at the event, Epic Games announced the availability of one of the much-awaited game Fortnite for Android. This game will remain as an exclusive to Samsung Galaxy smartphones initially and Note 9 users will be able to avail a special Galaxy skin for free.